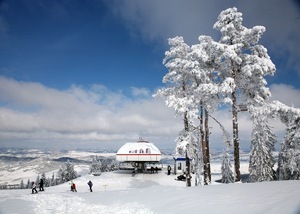 Is it snowing in Zlatibor ?¡Gracias! 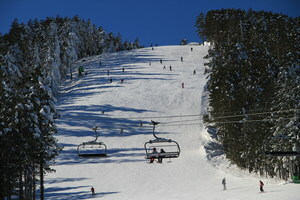 Zlatibor offers 4 intermediate, tree-lined runs served by 3 lifts. 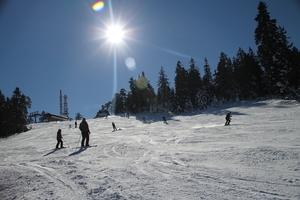 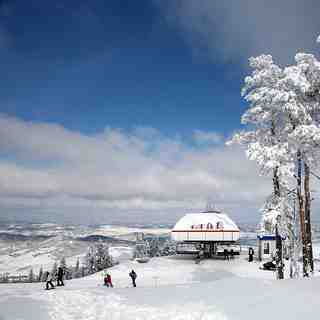 Zlatibor is a small ski area at Tornik, near Zlatibor. 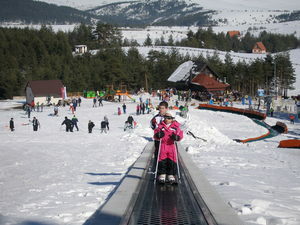 Zlatibor is 40km from Uzica, 230km from Beograd.